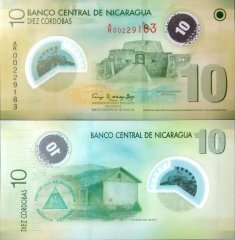 Nicaragua, the poorest country in Central America and the second poorest in the Hemisphere, has widespread underemployment and poverty. 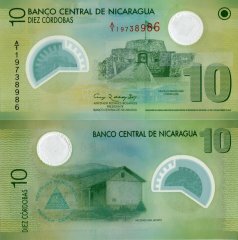 The US-Central America Free Trade Agreement (CAFTA) has been in effect since April 2006 and has expanded export opportunities for many agricultural and manufactured goods. 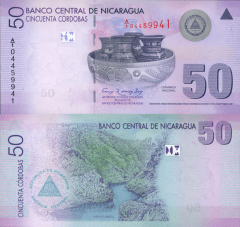 Textiles and apparel account for nearly 60% of Nicaragua's exports, but increases in the minimum wage during the ORTEGA administration will likely erode its comparative advantage in this industry. 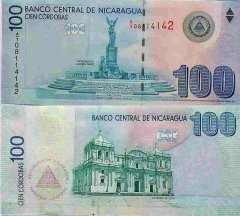 ORTEGA's promotion of mixed business initiatives, owned by the Nicaraguan and Venezuelan state oil firms, together with the weak rule of law, could undermine the investment climate for domestic and international private firms in the near-term. 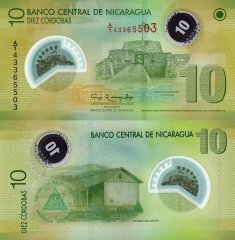 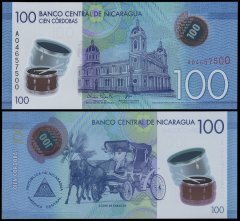 Nicaragua relies on international economic assistance to meet internal- and external-debt financing obligations. 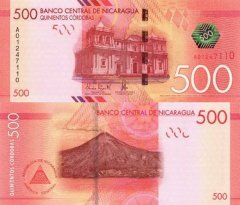 Foreign donors have curtailed this funding, however, in response to November 2008 electoral fraud. 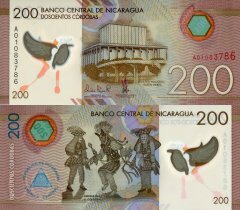 Managua has an IMF extended Credit Facility program, which could help keep the government's fiscal deficit on target during the 2011 election year and encourage transparency in the use of Venezuelan off-budget loans and assistance. 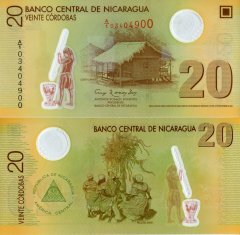 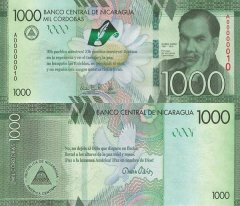 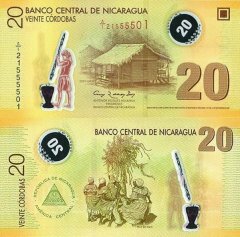 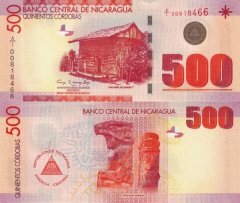 In early 2004, Nicaragua secured some $4.5 billion in foreign debt reduction under the Heavily Indebted Poor Countries (HIPC) initiative, however, Managua still struggles with a high public debt burden. 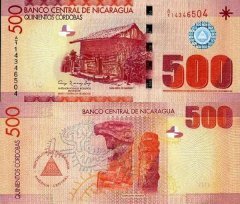 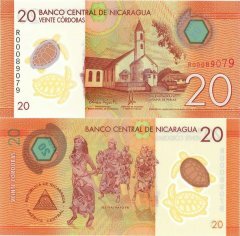 Nicaragua is gradually recovering from the global economic crisis as increased exports drove positive growth in 2010. 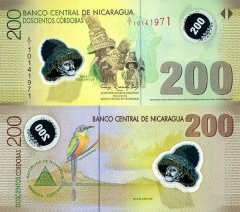 The economy is expected to grow at a rate of about 3% in 2011.